Dachimawa Lee has been a spy for many years and is well known among the intelligence community. An important mission fails but he discovers sabotage may be to blame for its outcome. Now Lee must find and punish the people responsible before they strike again. 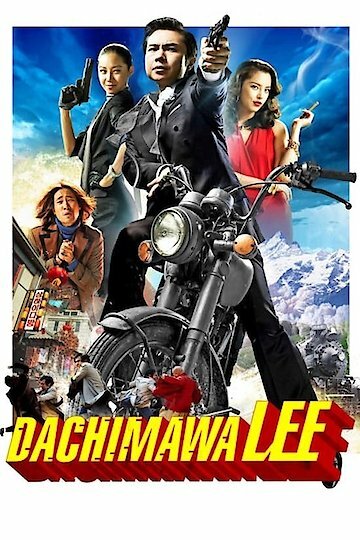 Dachimawa Lee is currently available to watch free on Tubi TV and stream, download on demand at online.